The internet has seen a flurry of rumors regarding the new X-Men movie, with the title of “X-Men: Supernova” floating around and a synopsis suggesting another adaptation of the Dark Phoenix storyline (following the mishap of X-Men: The Last Stand). 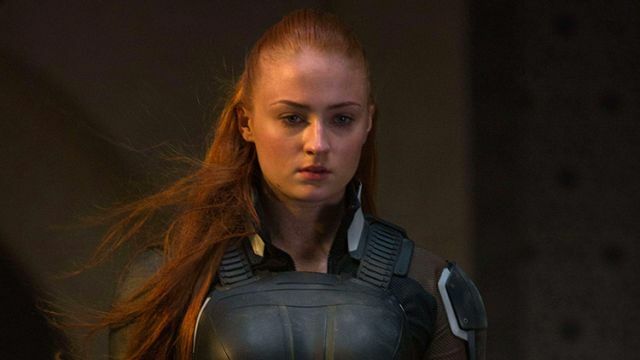 Nothing official has been announced about the project, including who will direct it, who will write it, or who will star in it, but now actress Sophie Turner has confirmed the rumor that production will begin this year, and if the Game of Thrones star is set to return as Jean Grey, it’s possible the film will see her at the forefront. X-Men: Apocalypse producer/writer Simon Kinberg previously confirmed that the next X-Men movie would follow the trajectory of the series and jump ahead ten years with the next movie and have a 1990s setting. The X-Men comics saw a commercial boom during the 1990s following the character redesigns by Jim Lee, which went on to be the basis for the fan-favorite animated series and some of which are still being used today, though it remains to be seen what (if any) elements of that popular run will make it into the feature. Do you want to see the X-Men series re-do the Dark Phoenix storyline? Who do you want to direct the new film? Sound off in the comments below!